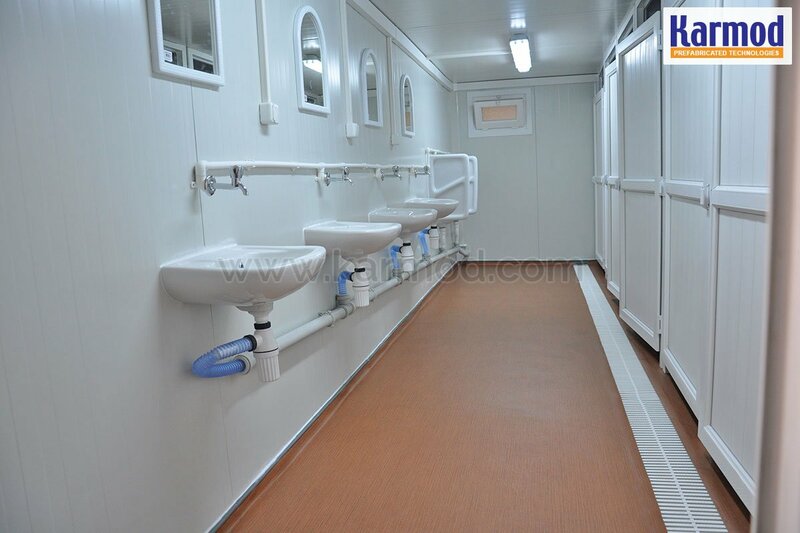 Practical sanitary containers for different needs. 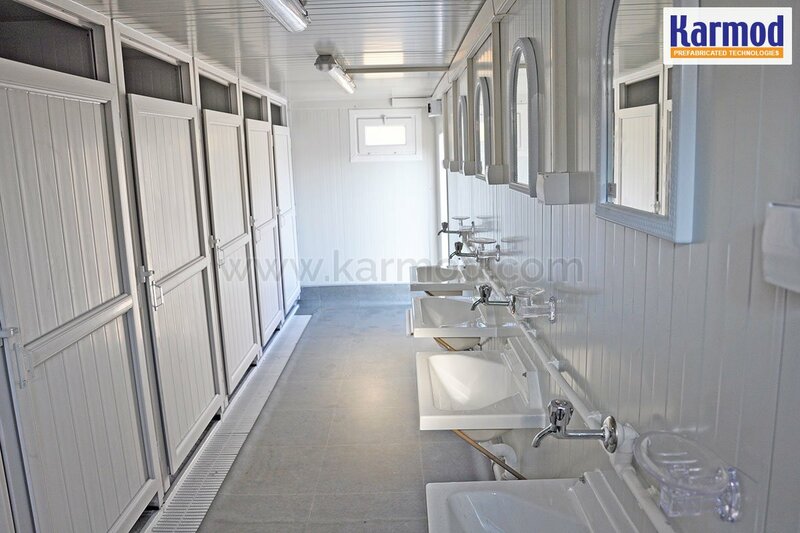 Sanitary containers are a clean, practical and inexpensive solution that ensures hygiene. 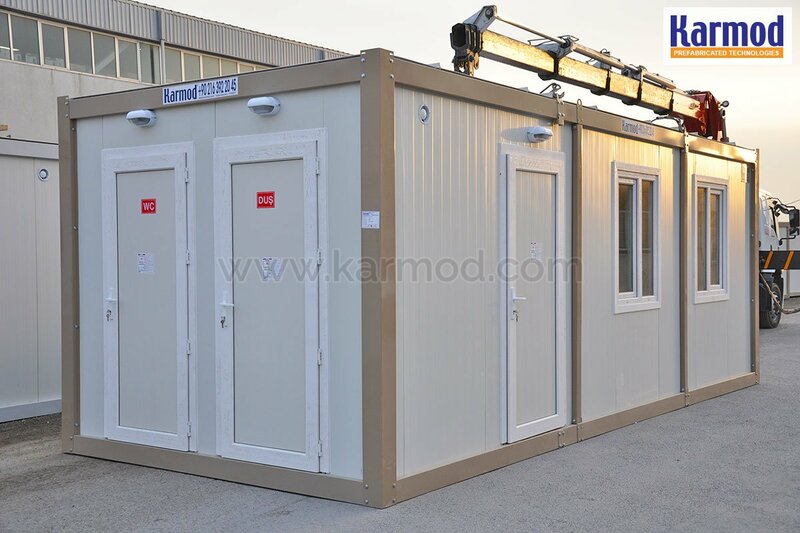 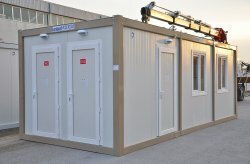 Especially ideal for events and construction sites. 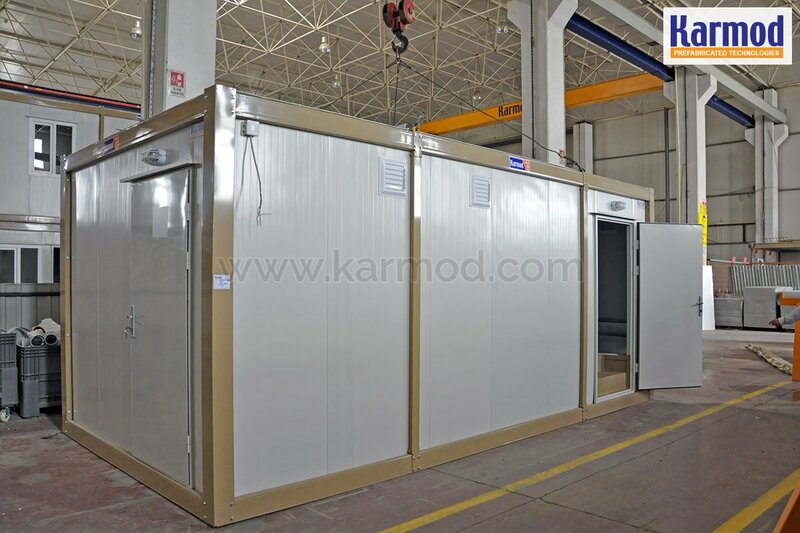 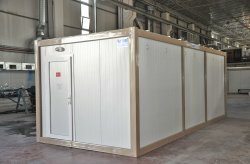 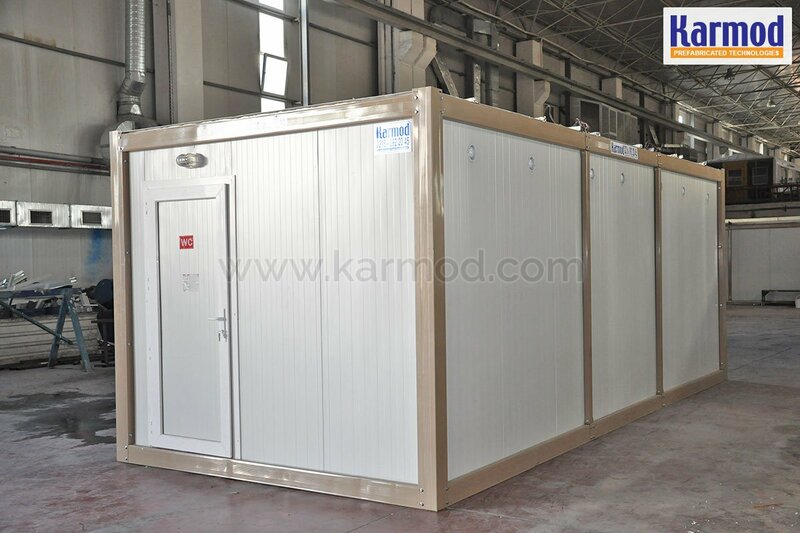 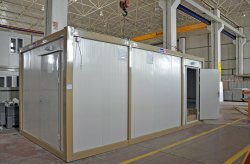 Both sides galvanized, coated steel sheet, as well as the PU (polyurethane) heat and sound insulation of the walls guarantee an extremely long service life. 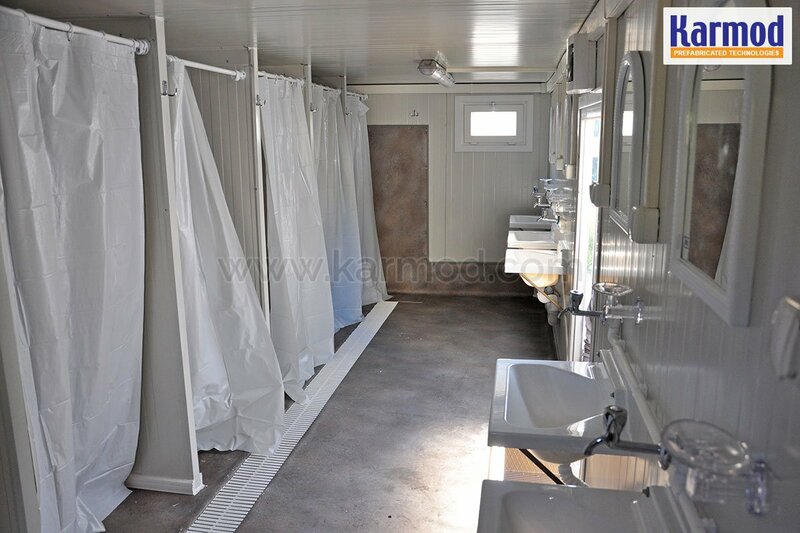 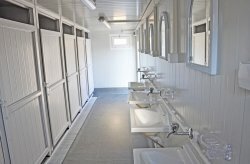 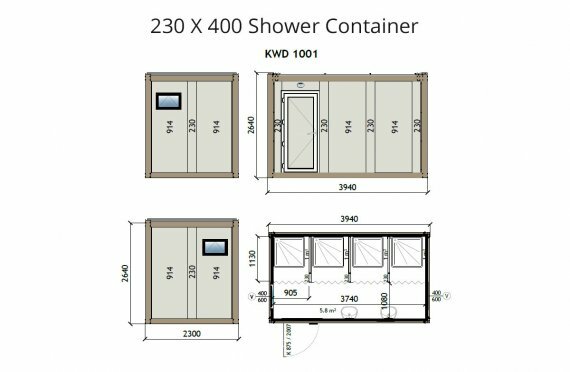 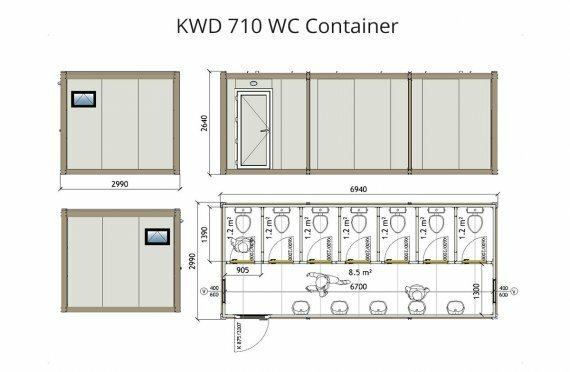 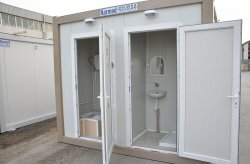 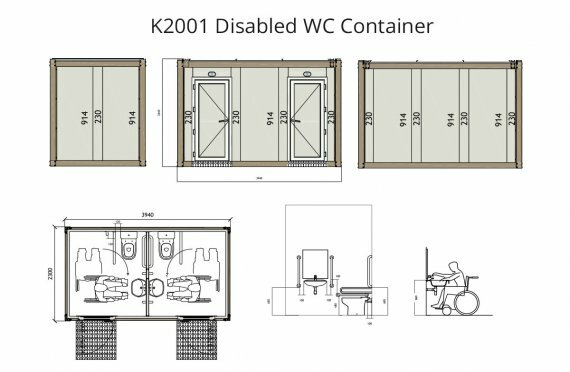 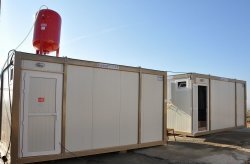 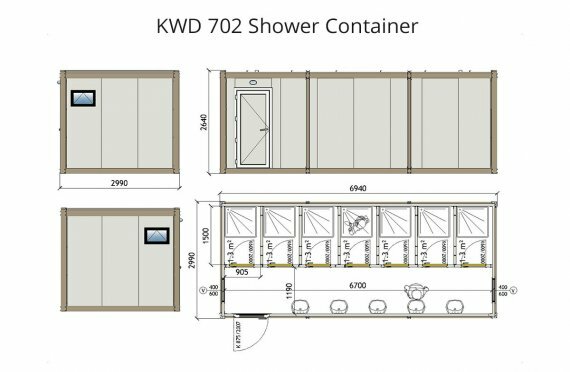 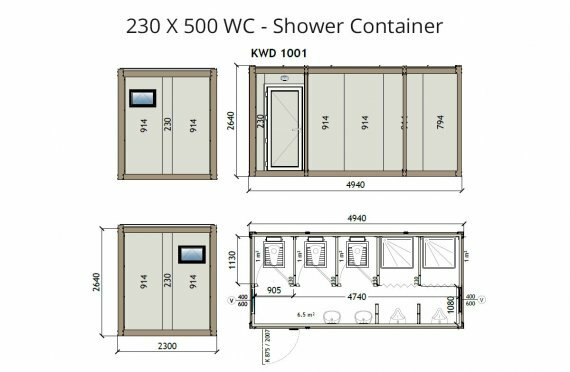 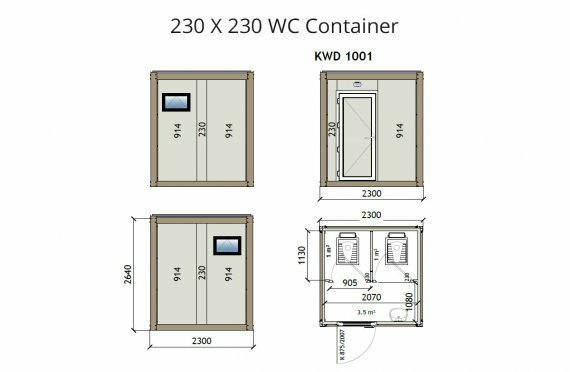 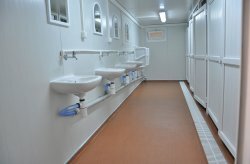 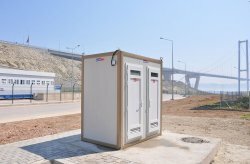 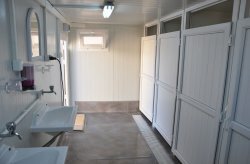 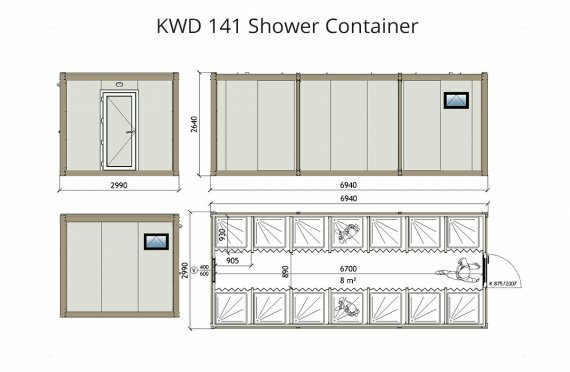 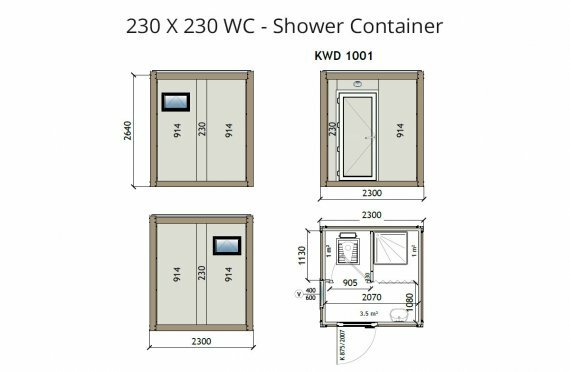 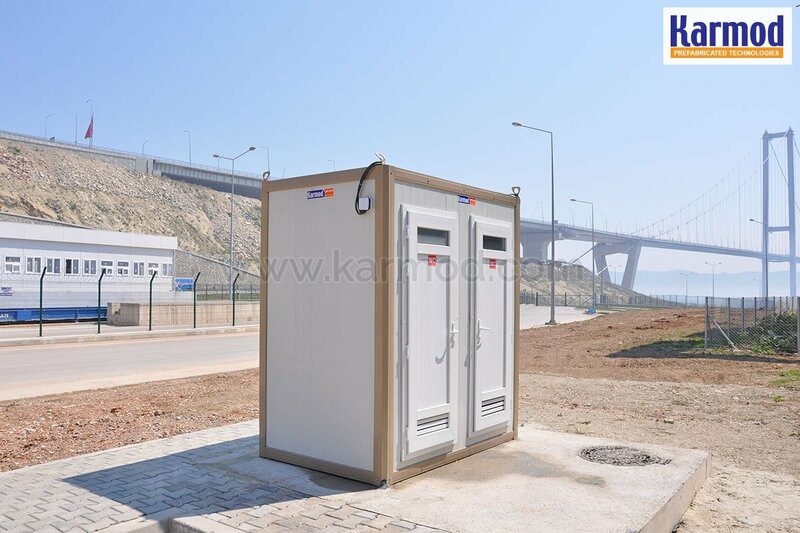 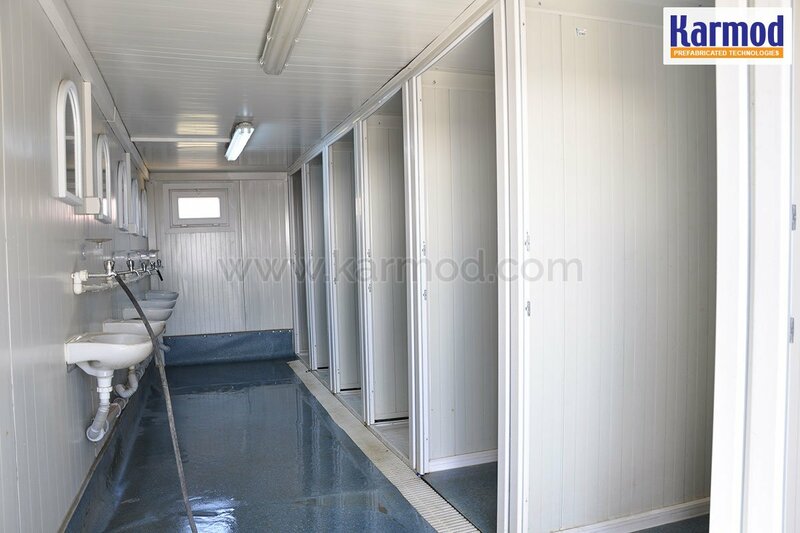 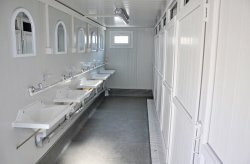 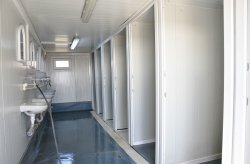 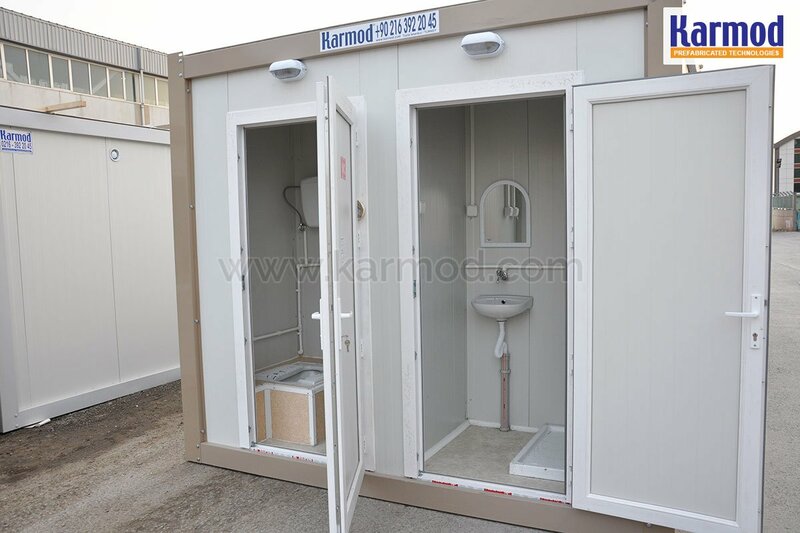 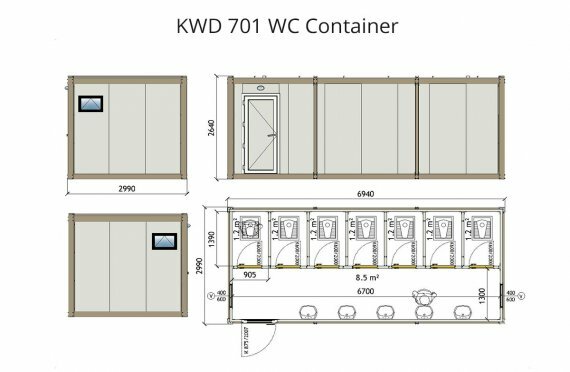 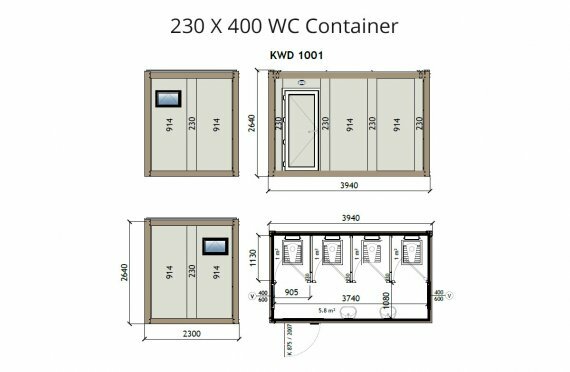 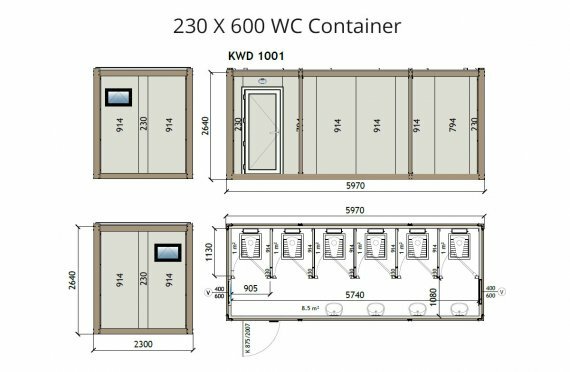 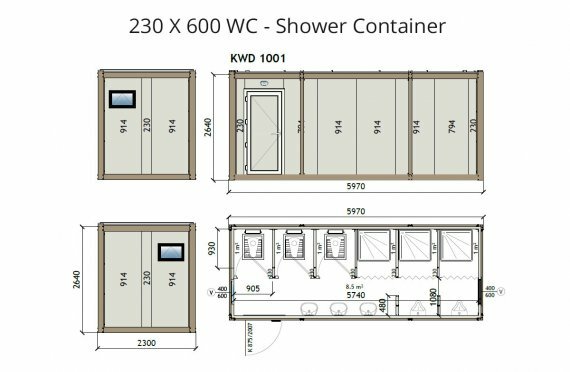 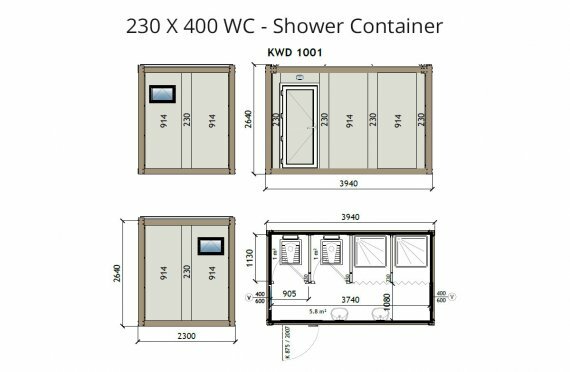 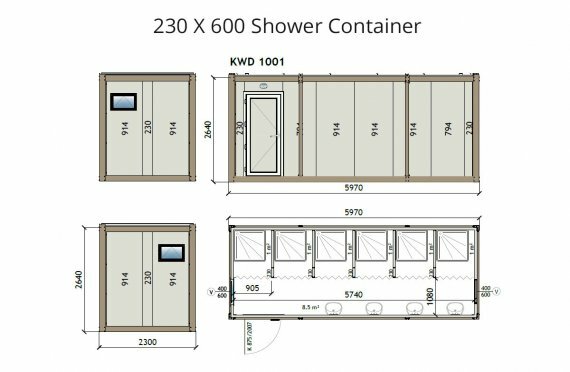 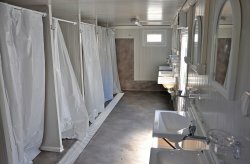 Our sanitary containers are equipped with toilets, showers, urinals and disabled toilets. 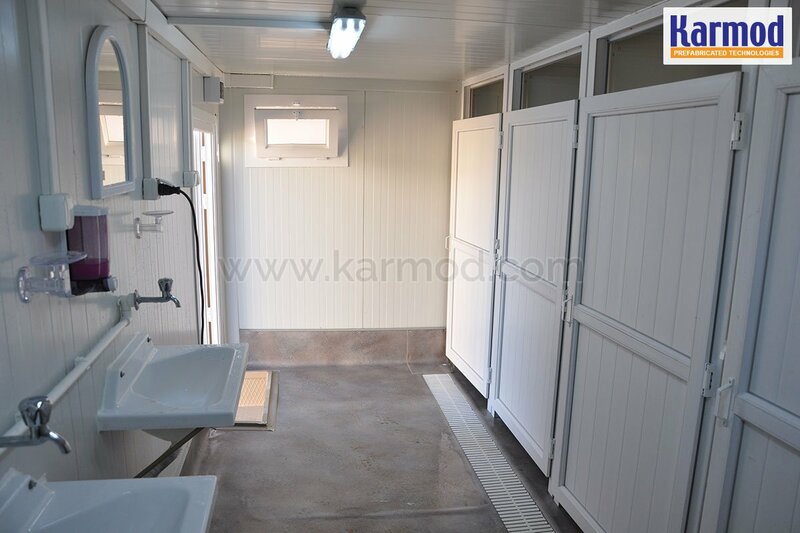 With the high-quality execution and well thought-out and proven equipment, our sanitary containers are equipped for years of use.